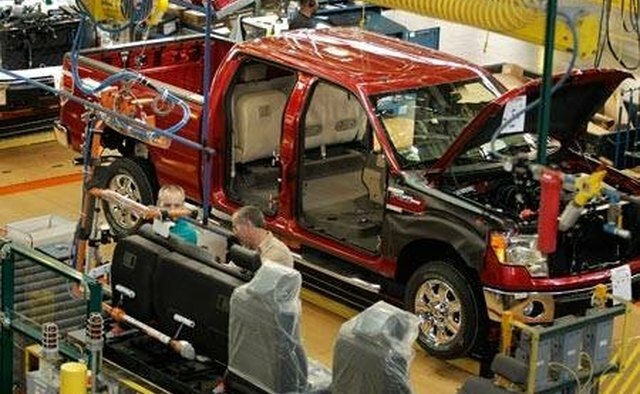 The Detroit-based Ford Motor Company manufactures its F-Series and Ranger trucks throughout the world. 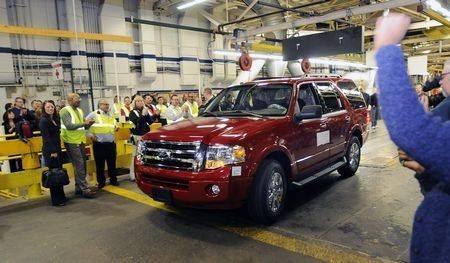 It also has other truck versions rebranded and sometimes redesigned for foreign sales. 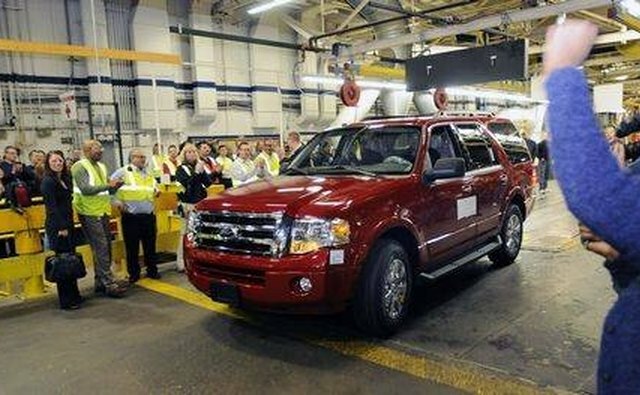 The Vehicle Identification Number in the driver's side door jamb of each truck features a code letter that identifies the assembly plant where the vehicle was built. Trucks are built in Oakville, Ontario; Dearborn, Michigan; Claycomo, Missouri; Louisville, Kentucky; St. Paul, Minnesota; Edison, New Jersey; and in Mexico, Malaysia, Vietnam, Argentina and England. 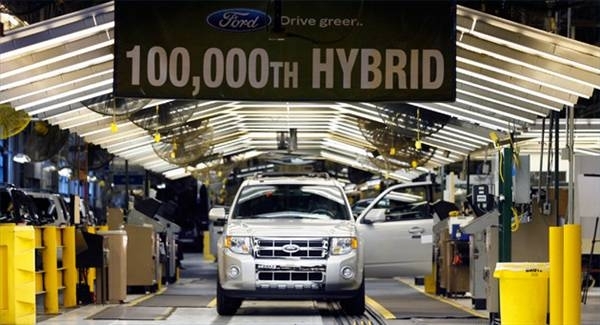 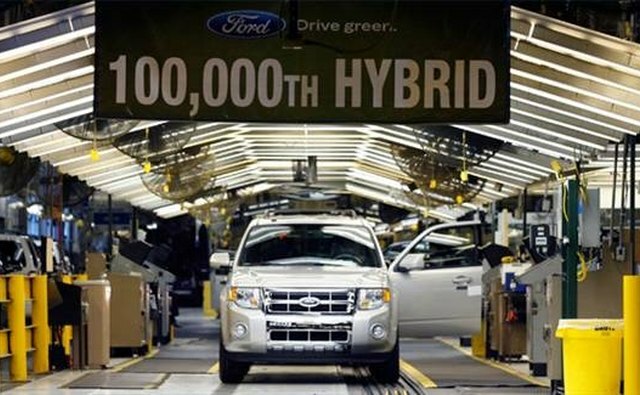 The Wayne, Michigan, plant produced the F-Series truck for 50 years until 2007, while the Claycomo, Missouri, plant built 490,000 trucks alone in 2004. 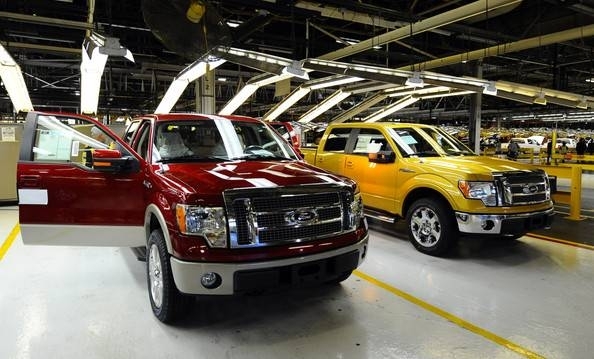 Production of the F-Series truck has gradually declined from 869,001 trucks sold in 1999 to 515,513 in 2008. 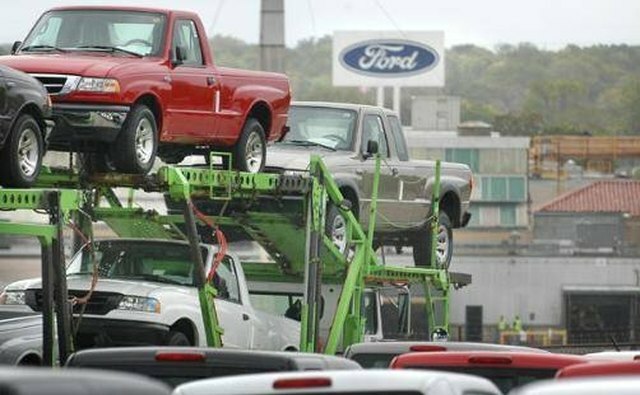 Ford considered closing the St. Paul, Minnesota, assembly plant in 2010 and drop the Ranger, but it has decided to extend the truck to 2011 because sales were better than the rest of the market. 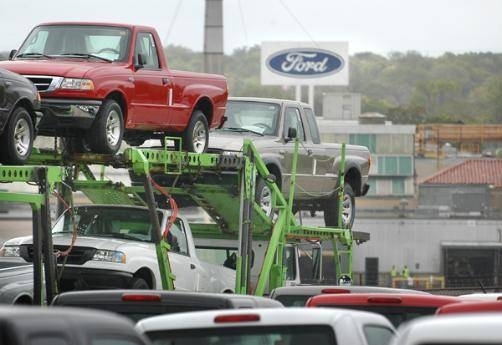 Ford considered keeping the Ranger alive further by building it in Thailand but rejected the idea due to high tariffs and, in 2009, was considering a potential South Africa operation. 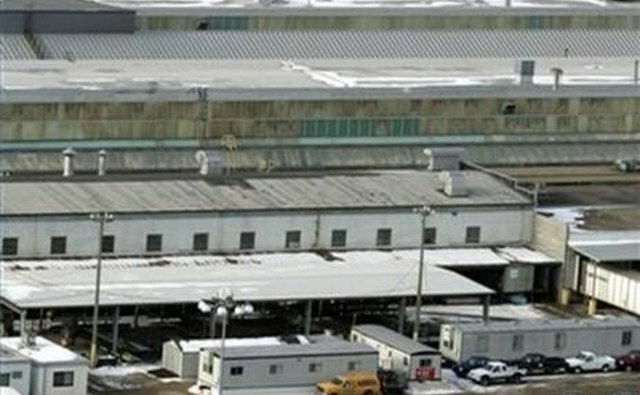 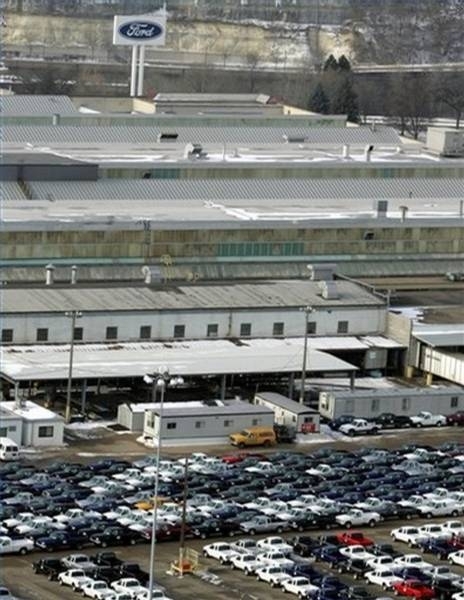 In 2006, Ford announced that 20 percent of its workforce will be laid off due to poor sales and 14 plants in the United States, Canada and Mexico will be closed.